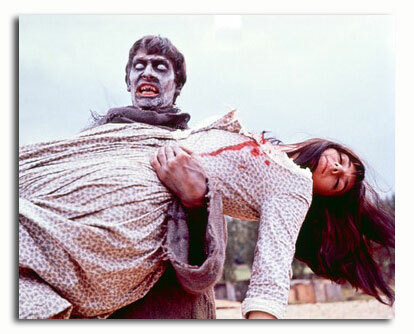 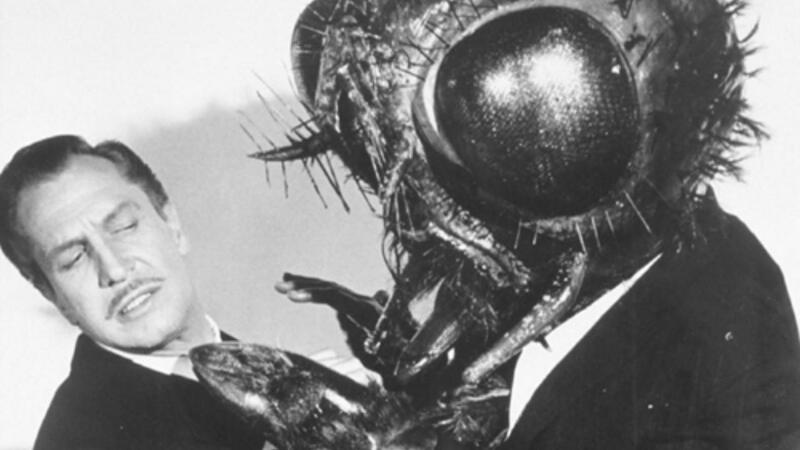 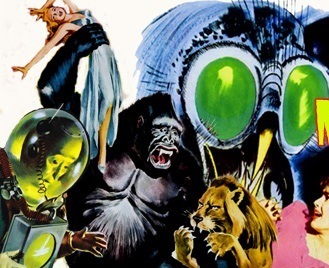 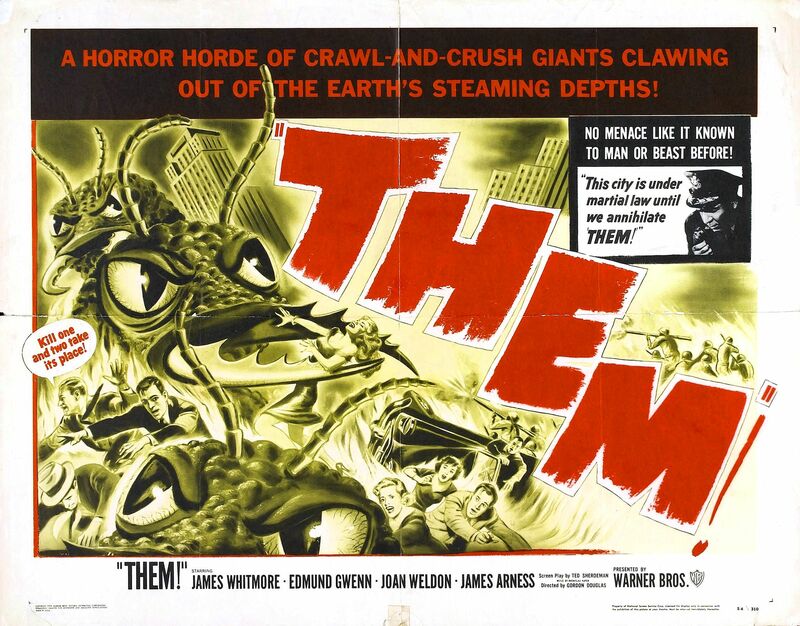 As part of the FRIGHTEN BRIGHTON CLASSIC HORROR FILM FESTIVAL we will be screening fifties giant monster movie THEM! 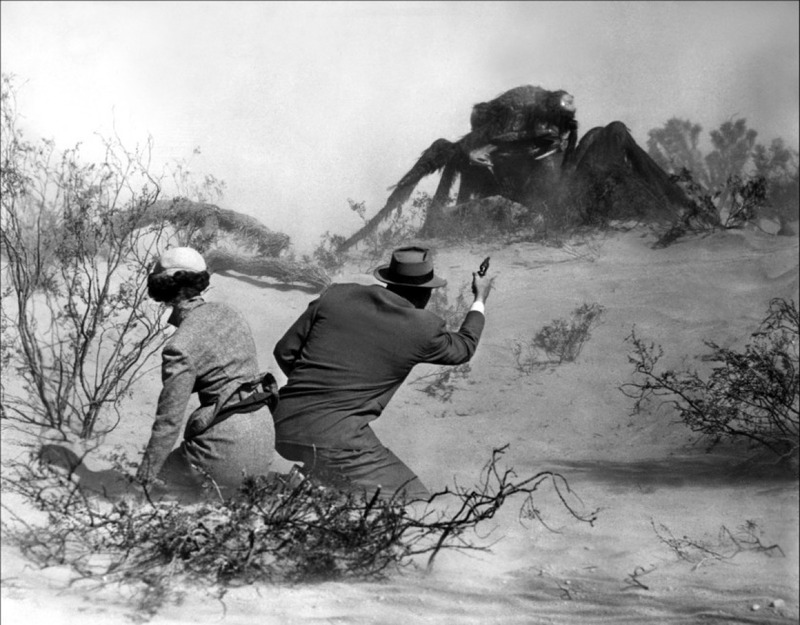 (1954) the terrifying story of huge monstrous ants attacking the city of Los Angeles! 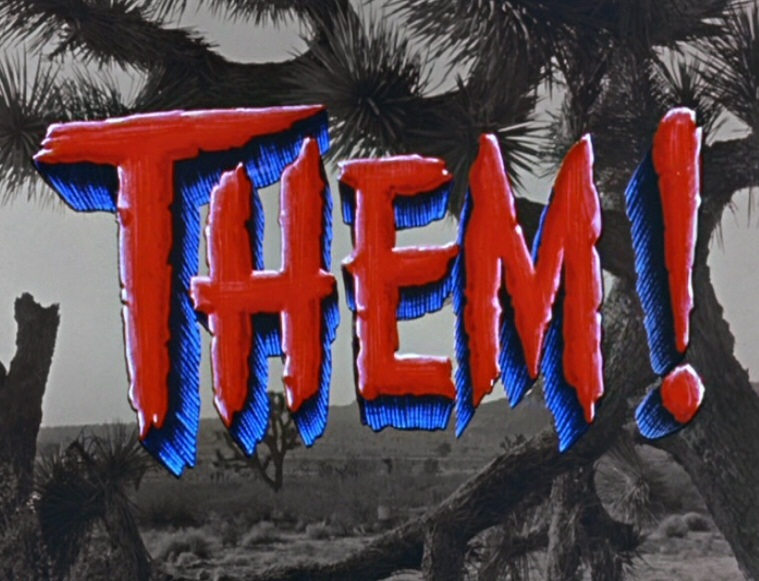 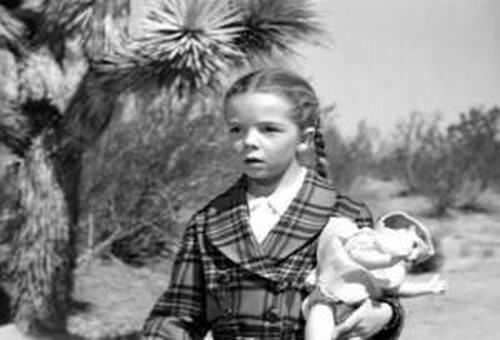 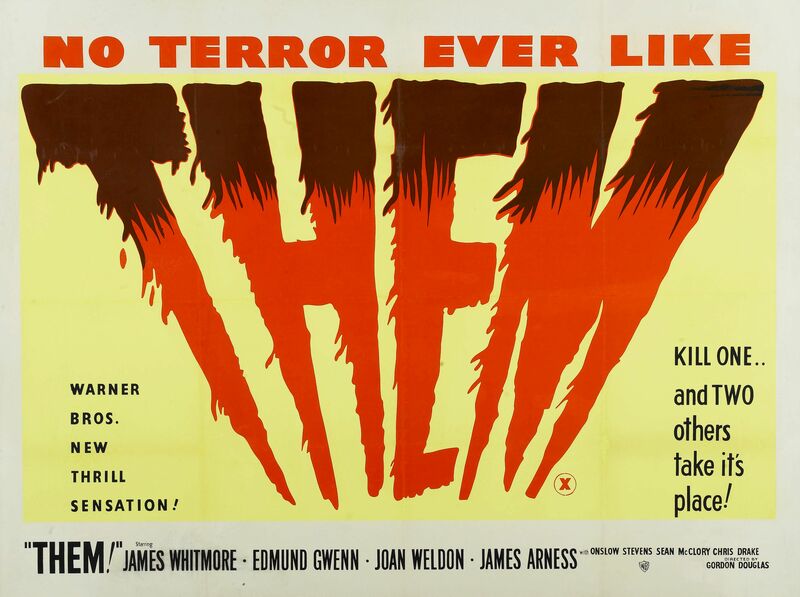 Starring James Whitmore, Joan Weldon and James Arness, Them! 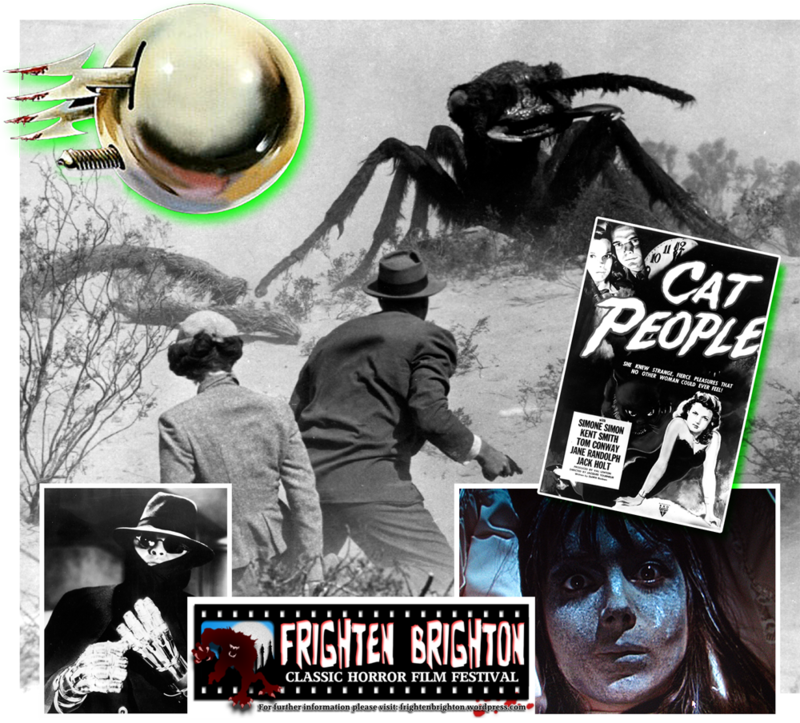 was nominated for an Oscar for its ground-breaking special-effects and is widely regarded amongst film connoisseurs as a true science-fiction horror classic. 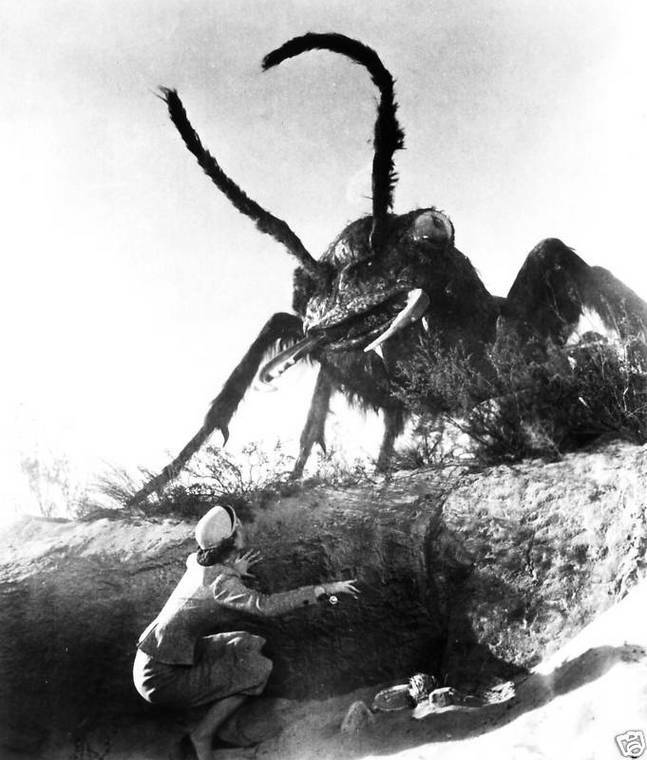 The film starts off as a simple suspense story, with police investigating mysterious disappearances and unexplainable deaths and builds to a climactic battle between man and giant insect in the claustrophobic confines of the Los Angeles storm drain system. 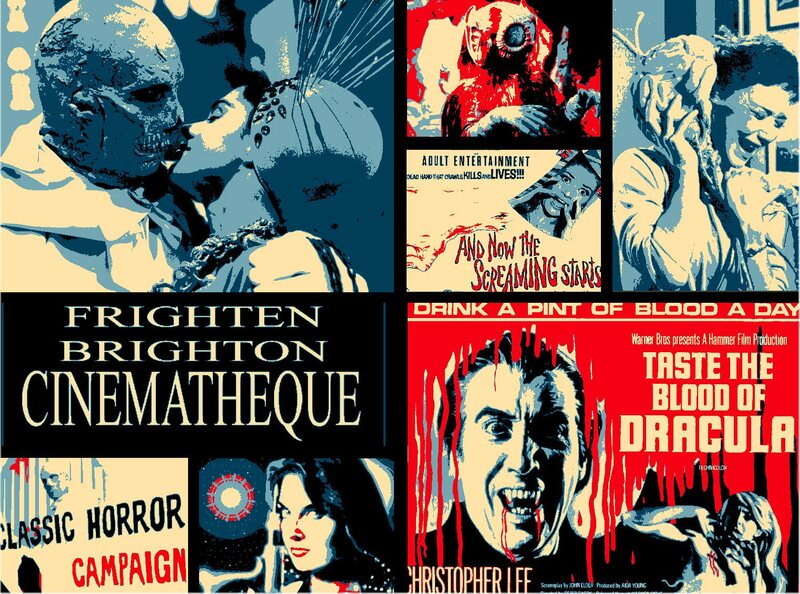 So come and join in the monster fun on Saturday 11th August at the Brighton Komedia and be a part of the British Cannes of horror – Frighten Brighton! 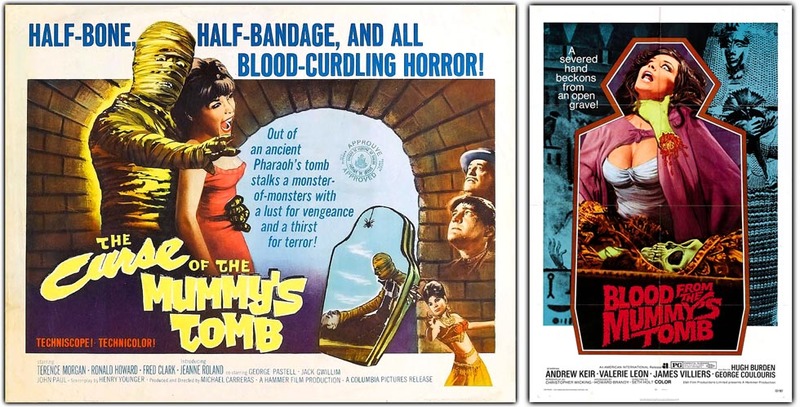 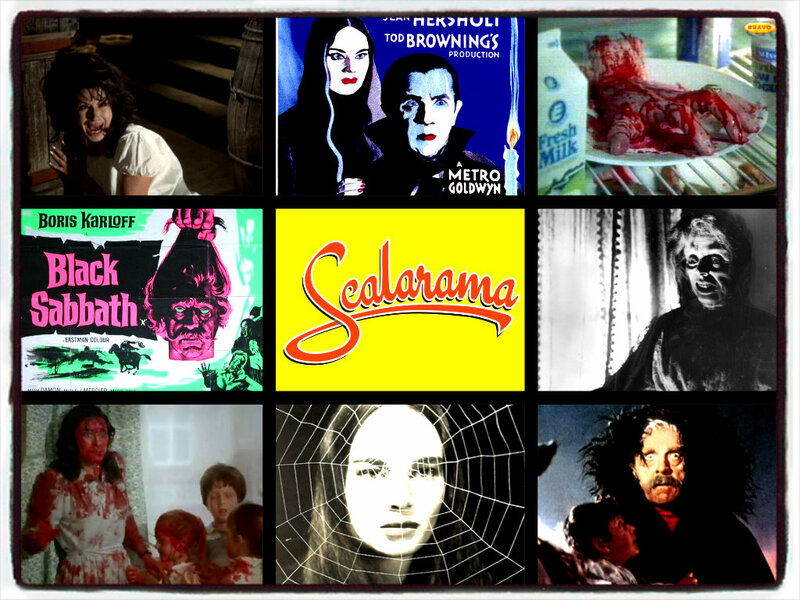 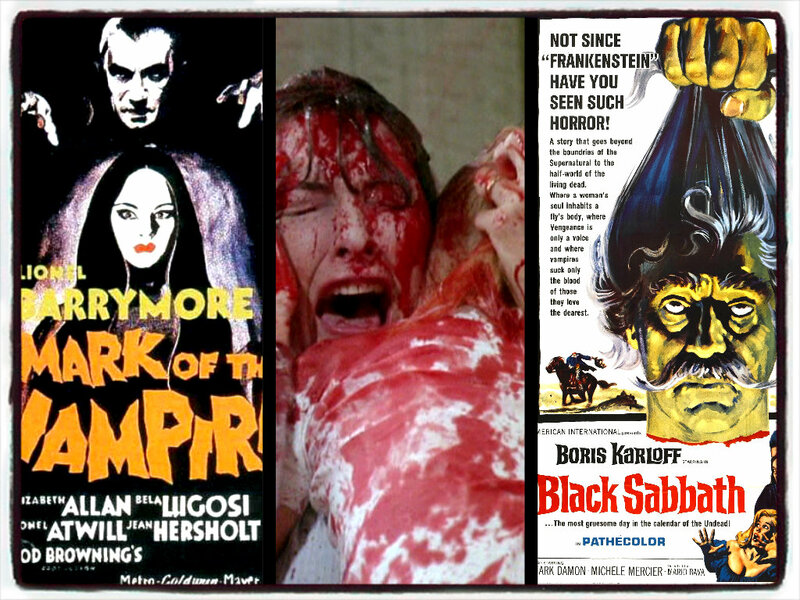 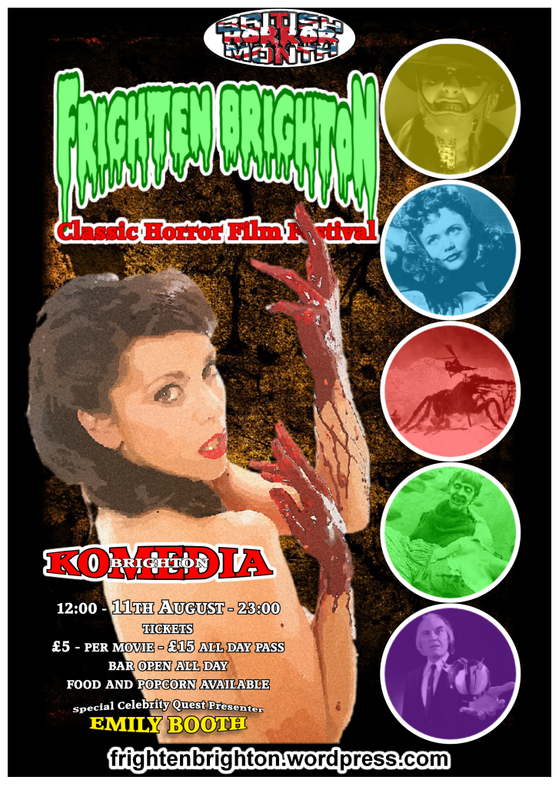 All day passes for all five classic horror movies showing at this, the UK’s newest and most exciting horror film festival, can be bought in advance for only £ 15 from the Komedia website. 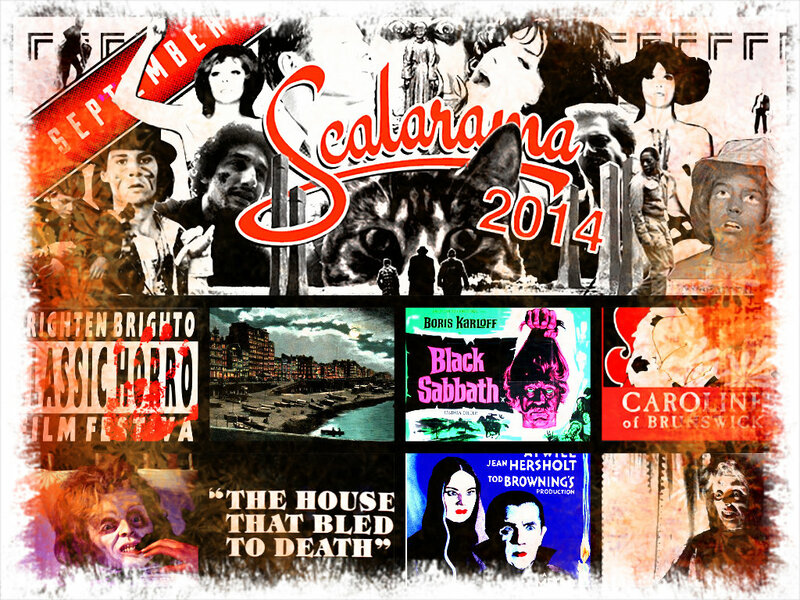 But hurry, tickets are already selling fast! 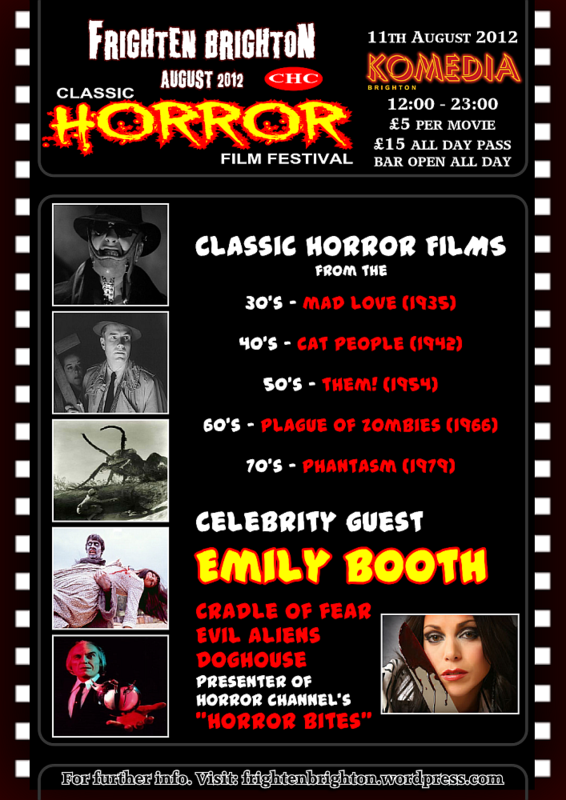 Be there….and be scared!